The Harborcreek Historical Society’s annual meeting is Saturday, January 26th at 10:00 am at the Harborcreek Township Building, 5601 Buffalo Road. 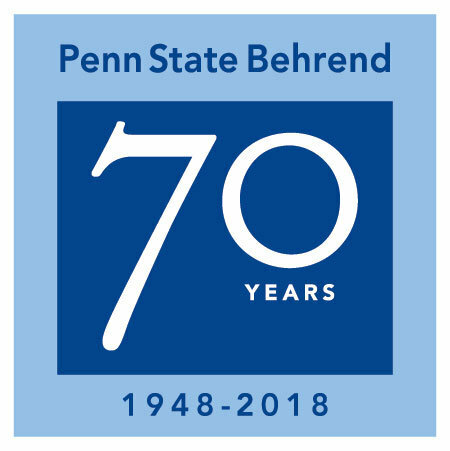 Penn State Behrend campus archivist Jane Ingold will give an overview of the history of the college from Hammermill to Mrs. Behrend’s 1948 gift of property to its status today as one of Harborcreek Township’s largest employers. Jane will include the relationship between Behrend and the Harborcreek Historical Society. The event is open to the general public and society members, no admission. Refreshments will be provided.